We all love a party but when the sun is shining how about a hot tub party? 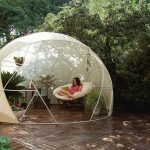 Of course you probably won’t all fit in just one so how about enticing your friends to buy one too, the great thing about them is they can be inflated where you want to set it up and then deflated and packed away and set up at home again. If you are thinking of having a party this summer in your garden and you have a large patio or a lawn you don’t mind squashing a little than how about a hot tub party? A few hot tubs, lots of friends and a few drinks. If there is a sporting event on then its perfect to watch the football from, perhaps a girl night in and a chick flick on the box, move your TV outside and relax from the comfort of your hot tub in the evening with the sun setting in the background. 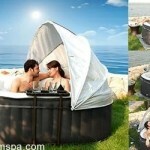 You can purchase the Lay-Z-Spa Miami Inflatable Hot Tub Spa for around £300, perfect for the summer! We have rounded up all your need to know in our ultimate hot tub buying guide here, so you know what to look for and also how easy they are to set up and maintain. 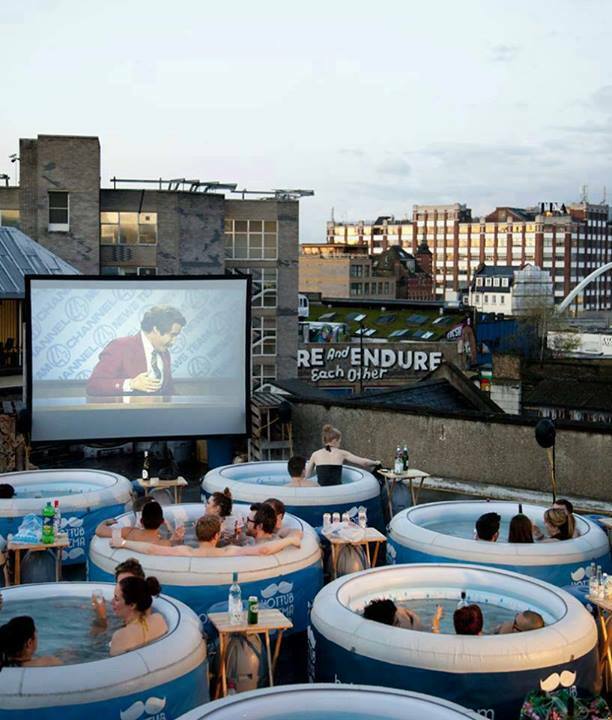 So set up your own hot tub party at home, or take a look at hottubcinema.com and see how much fun you can have!